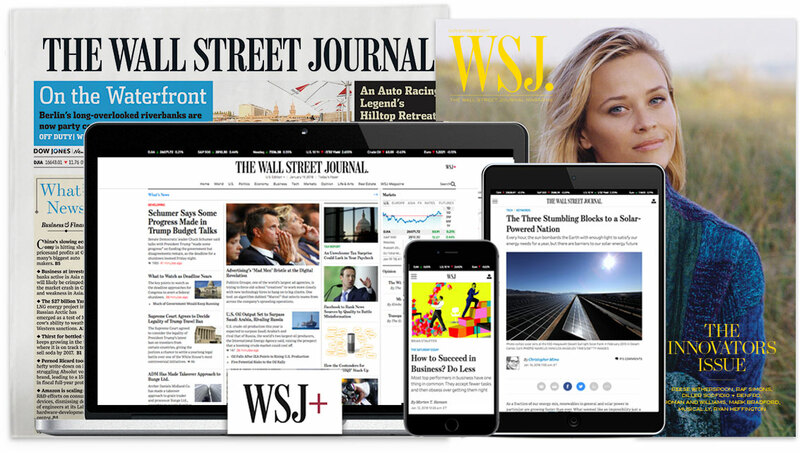 Dow Jones Newswires seeks a digitally savvy financial editor with the experience and speed to meet the needs of professional investors seeking real-time delivery of news and insights. The successful candidate must have top-notch management and editing skills along with the news judgment to assign, curate and package content for a sophisticated, professional audience. Much of the editing will focus on markets, finance and business topics, so familiarity with those subjects and experience as an editor in those areas is expected. This editor must understand the demands of a real-time news cycle and be comfortable making fast, independent decisions. Senior publishing editors direct the work of the publishing editors and coordinate across the entire news organization. Strong communication skills and an understanding of how to collaborate in a team environment are essential. The job is based in Singapore. Exercises exceptional news judgment directing fast-paced publishing of breaking news headlines and stories. Draws on a depth of financial knowledge to quickly assess and prioritize headline writing and editing of breaking news coming in through multiple channels. Assigns and oversees editors’ work and helps them make progress. Easily adjusts to editing on different systems and platforms. Understands the importance of proper coding and tagging for headlines and different types of content for different channels. Dow Jones offers an opportunity to work for one of the world's leading financial and business news companies. We invite interested candidates to submit a cover letter and detailed resume (including up to five published samples of your work), current and expected salary.